Mysuru: City’s Indra Bhavan Stores Partner M. Ravindra Prakash (66) passed away here yesterday. 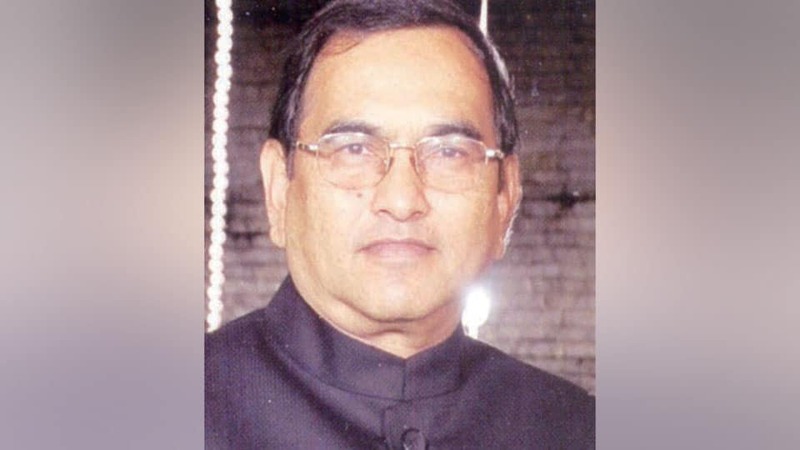 He leaves behind his wife Rashmi, a daughter, elder brother Dr. Vijay and a host of relatives and friends. Last rites were performed at the foot of Chamundi Hill this afternoon, according to family sources. 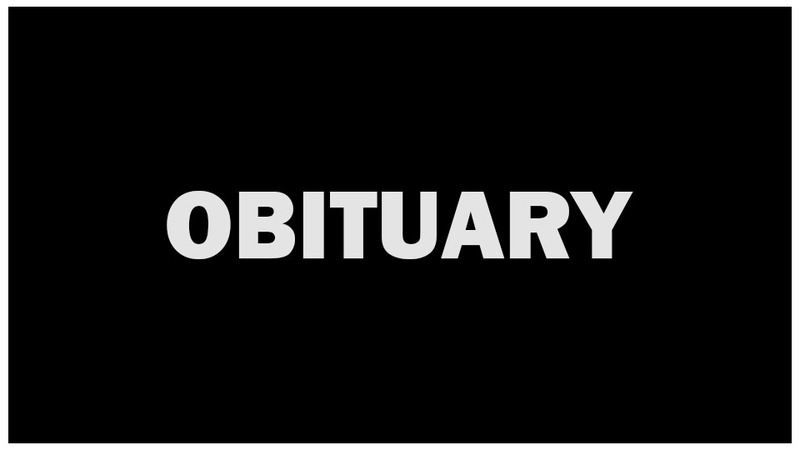 Karigowda (87), retired PWD official and a resident of Brindavan Layout in city, passed away yesterday. 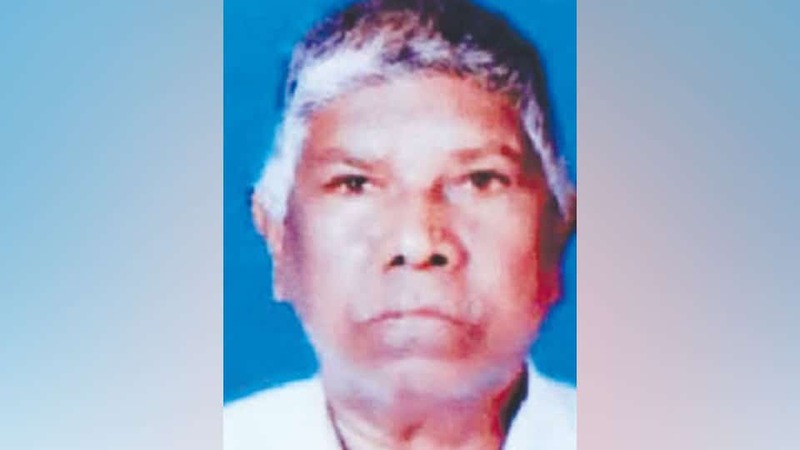 He leaves behind two sons K. Shivashankar and Chandrashekar, two daughters Padma and Bhagya and a host of relatives and friends.Last rites were performed at his native Aralakuppe village in Pandavapura today. 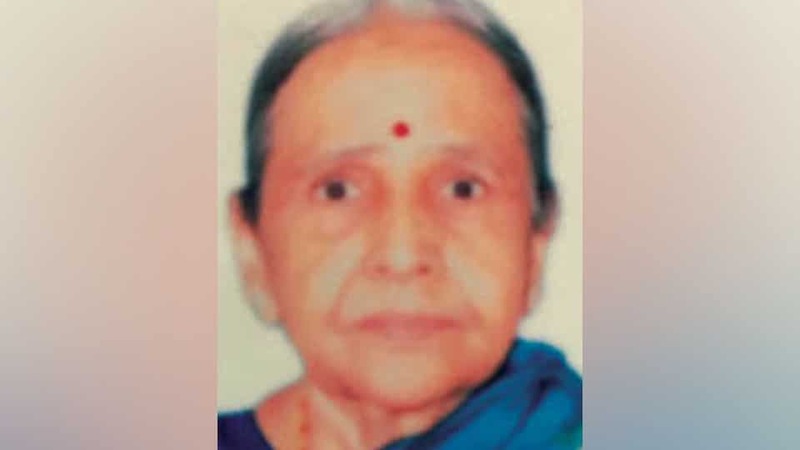 Rameeza Bi (96), a resident of Bannimantap, passed away on May 4. She is survived by two sons including Prof. M. Sayeed Ahmed, Hon. Secretary, Farooqia PU College, a daughter and host of relatives and friends. Namaz-e-Janaza was held today at Eidgah Mosque after Juma prayers. Burial took place at Muslim Burial Ground. M.R. 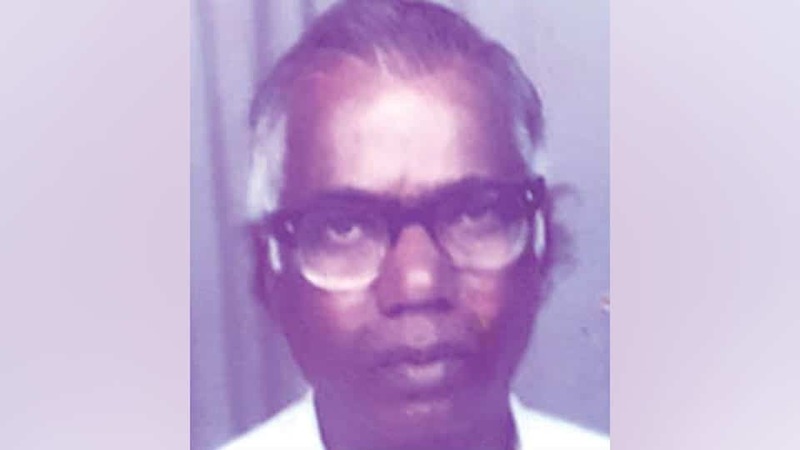 Krishnaswamy Jettappa (73), son of city’s well-known perfume trader late M.R. 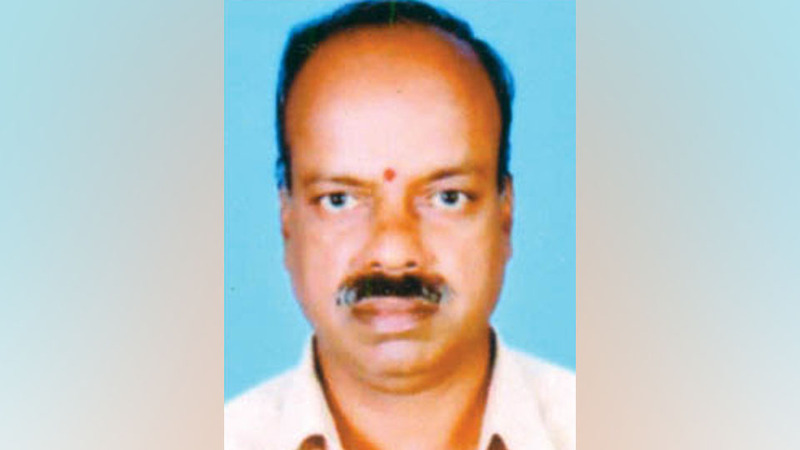 Jettappa and a resident of Venkatalingaiah Layout, passed away yesterday afternoon following brief illness. Last rites were performed at the foot of Chamundi Hill here this noon. Mahadev (80), a resident of K.G. 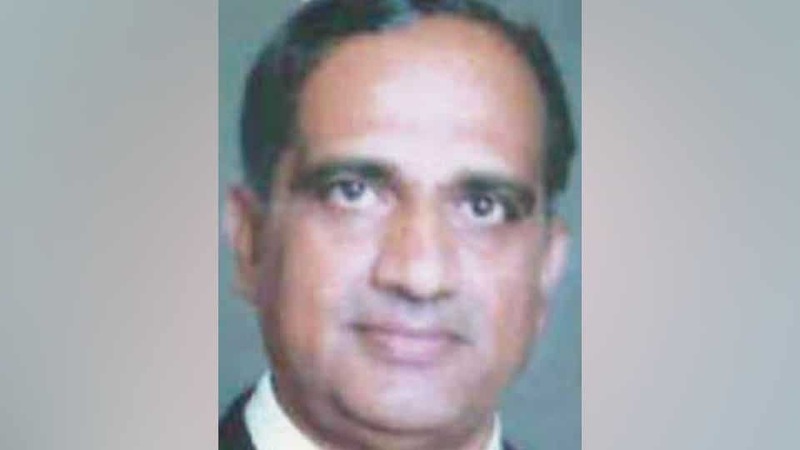 Koppal, passed away on Tuesday. 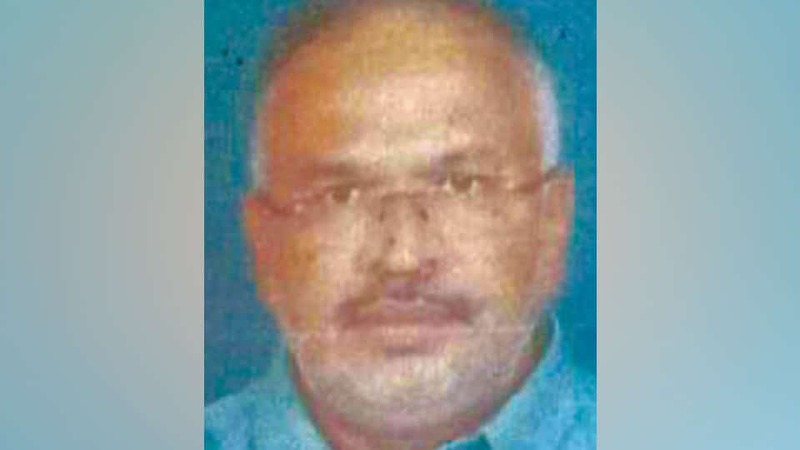 He leaves behind his wife, two sons, three daughters and a host of relatives and friends. Last rites were performed at K.G. Koppal Burial Grounds here this afternoon. 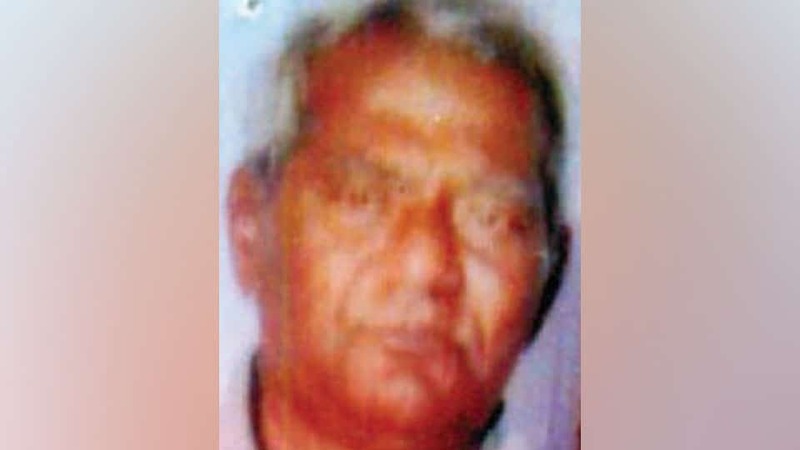 Somashekarachar (59), a gold & silver artisan who was residing behind Kalikamba Temple in city, passed away on Sunday midnight following brief illness. 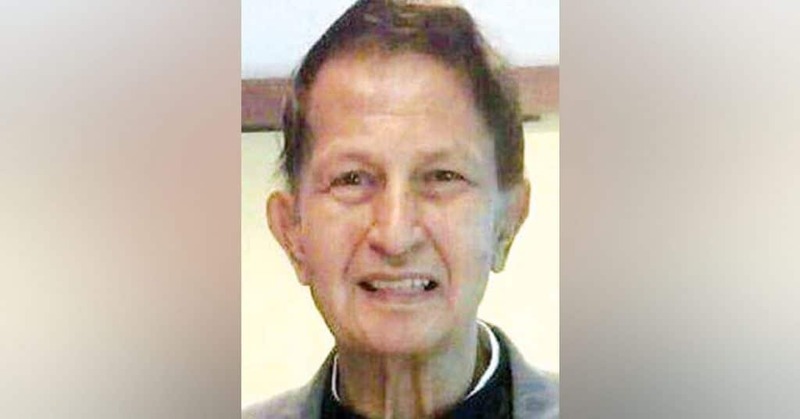 He leaves behind his wife, a son, daughter and a host of relatives and friends. Last rites were performed at the foot of Chamundi Hill here on Monday.